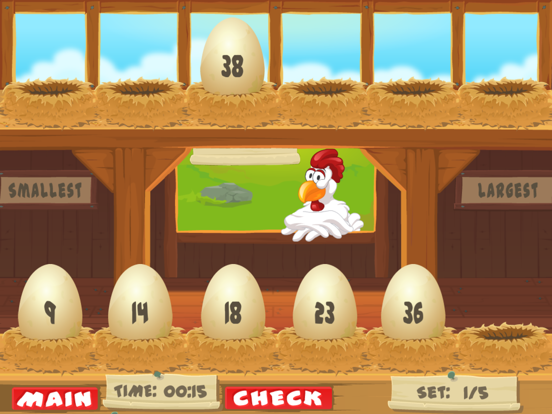 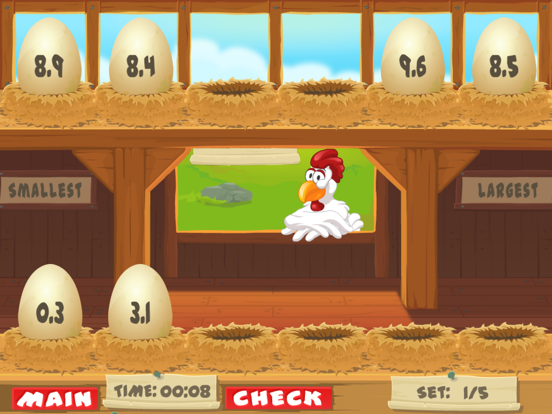 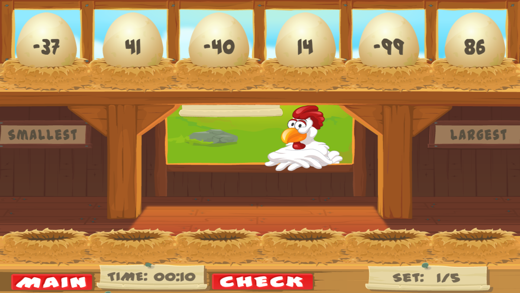 Eggs to Order is a fun and engaging way of getting children to order numbers. 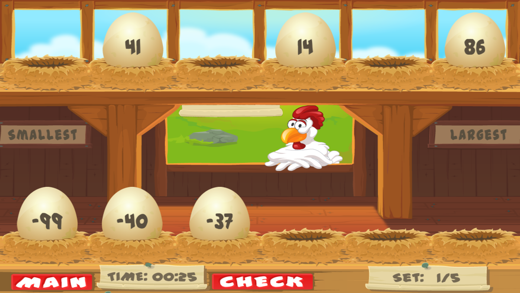 With 20 levels of difficulty, ranging from 1 - 20 to decimals and negative numbers, the app is suitable for the young and old alike. App Preview added to the App Store.